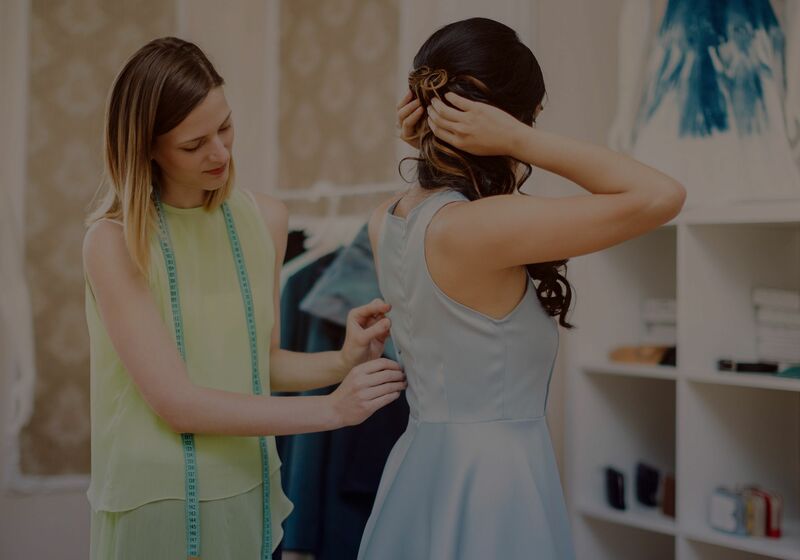 If you’re looking for uptown fashion with a hint of elegance, wrapped in mesmerizing clothing– alteration of your likings– explore Rose Boutique 2012 Plus. 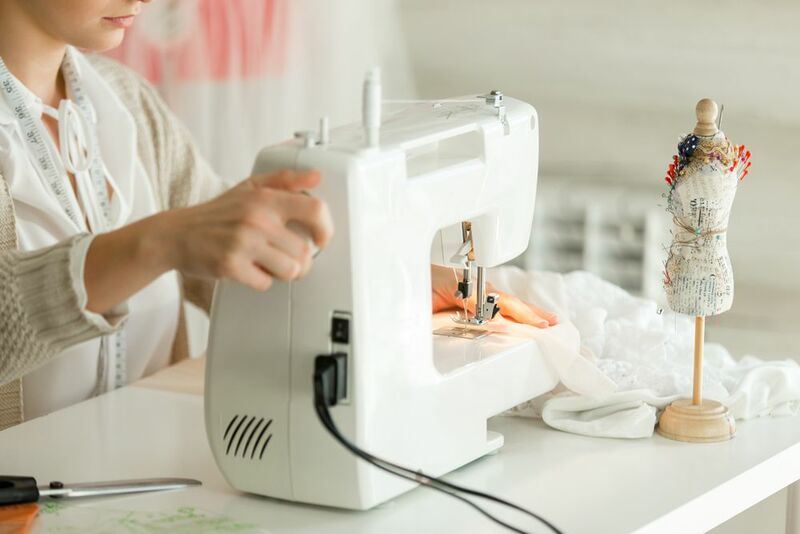 In the business since more than 20 years, we do all kinds of alterations and sell clothes imported from Europe and the United States. We have become like a staple shop for your every clothing need in Oakville. 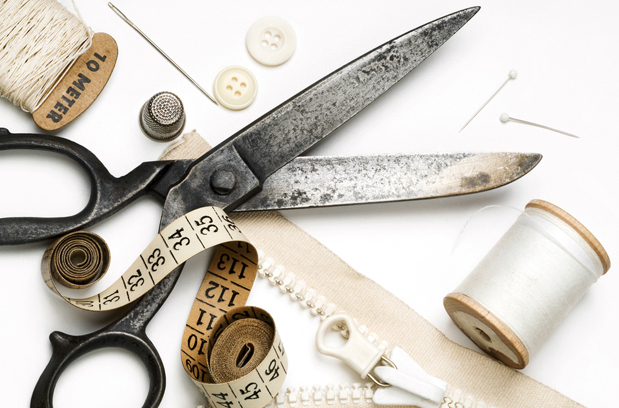 We provide professional alteration and repair services for any kind of clothing. 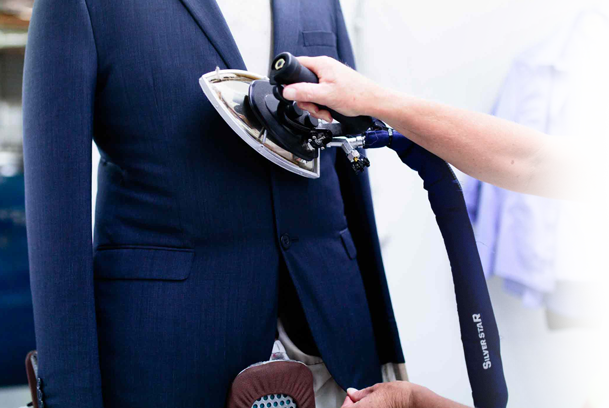 At Rose Boutique Plus, we are proud to offer our personal dry cleaning services and the best possible cleaning, all that at an affordable price.